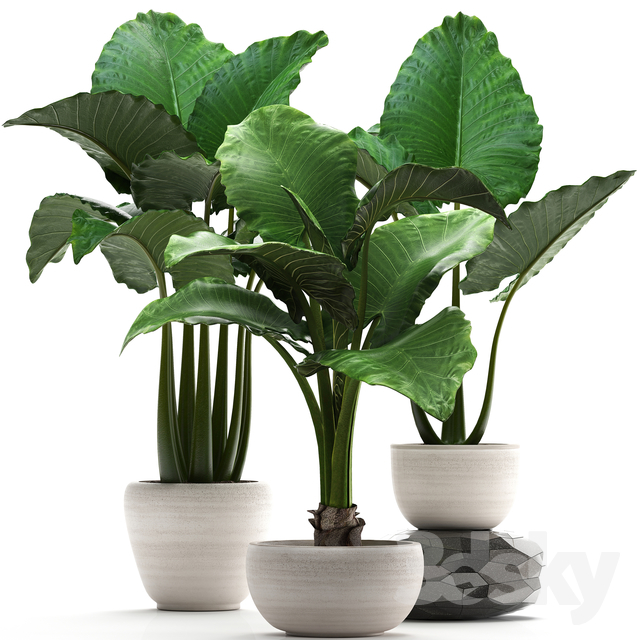 3d models: Indoor - Plant collection 263. I also like it), and how do you make the texture for them? in what?